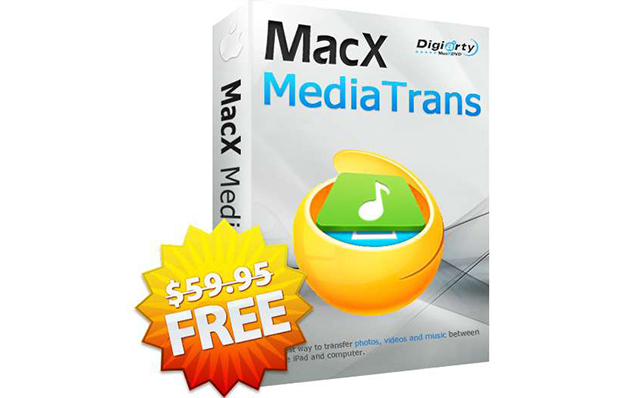 MacX MediaTrans is the ultimate iPhone/iPad manager that lets users backup and transfer data between iOS devices and Macs in two ways. With cutting-edge tech, MacX MediaTrans delivers super-fast transfer speeds -- you can copy over 100 4K photos in just 8 seconds. Batch import/export/delete ebooks (Epub, PDF, MP3, etc.) between iPhone iPad and Mac, letting you manage your ebook collection easily. Auto rotate sideways videos frame by frame for a better watching experience on iPhone without hassle. For a limited time, you can get this award-winning iPhone file manager software free. All you have to do to get your copy is go here, enter the required details, and click the Download Now button. The offer expires on November 24, so act fast.